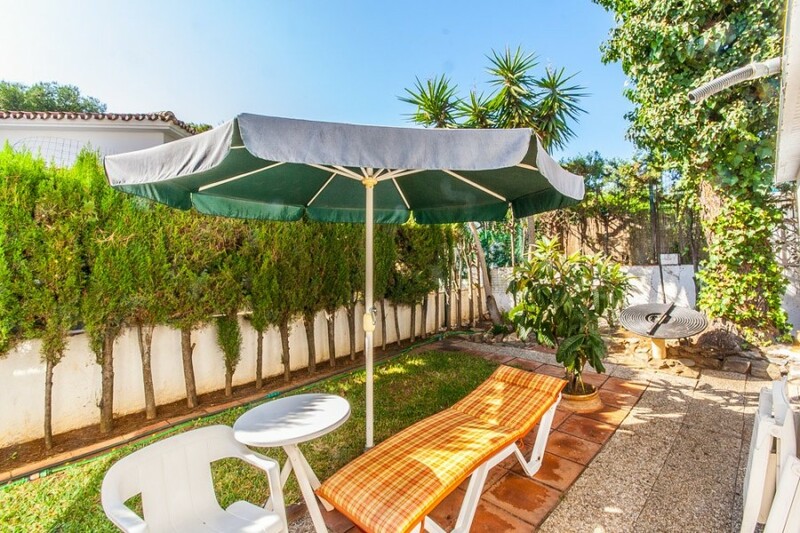 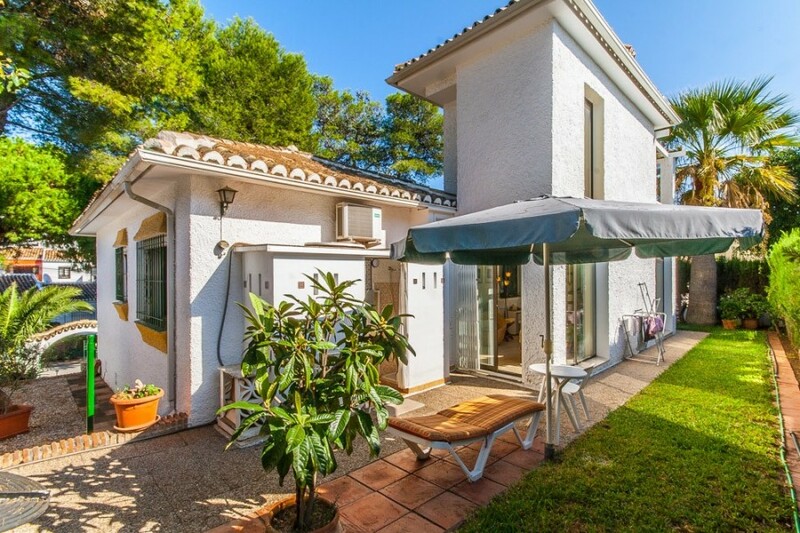 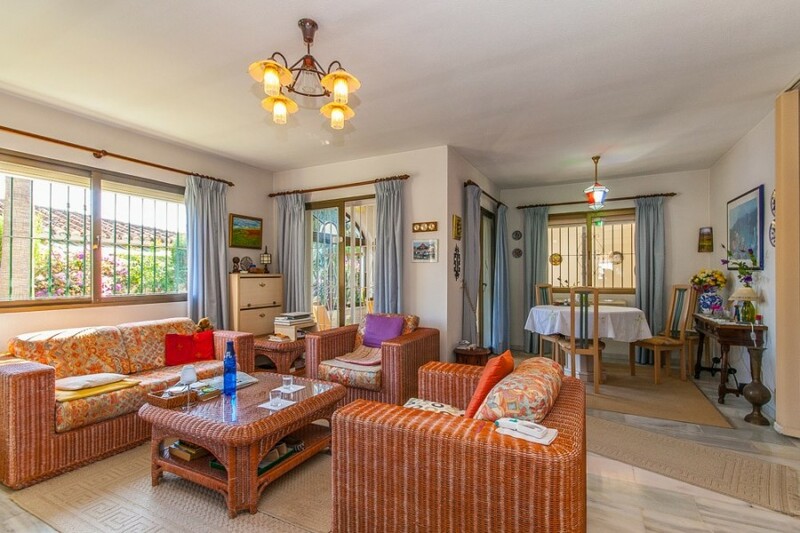 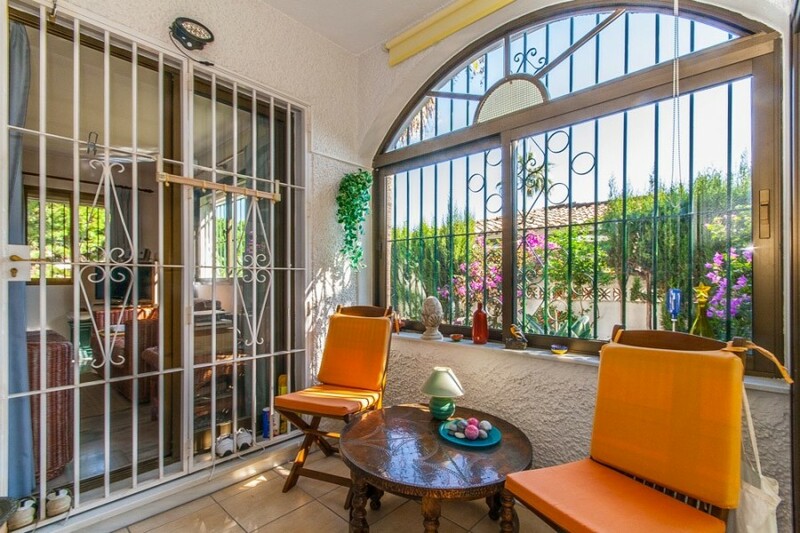 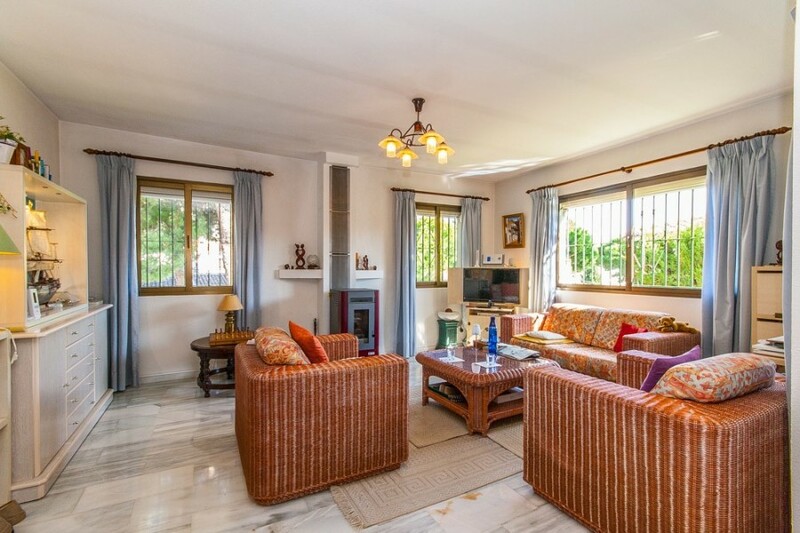 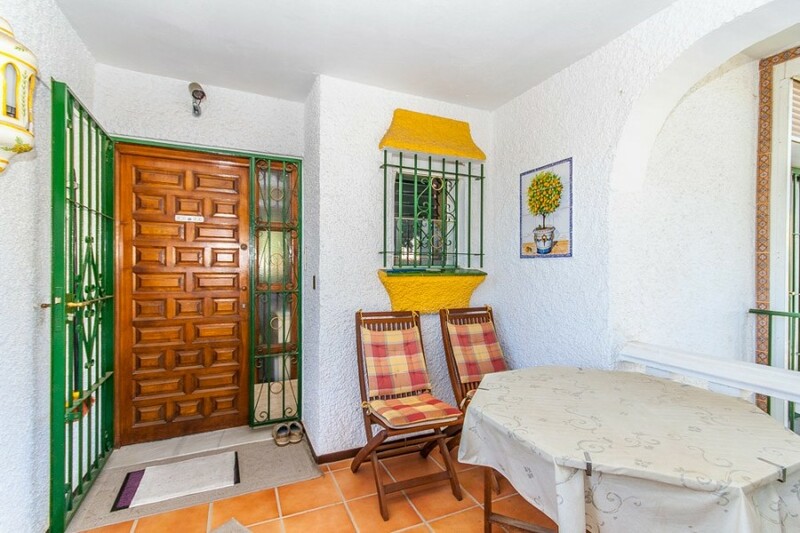 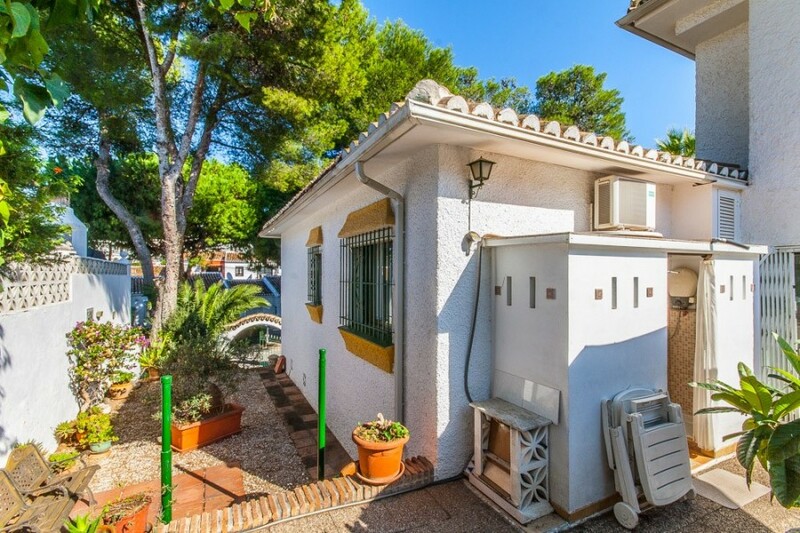 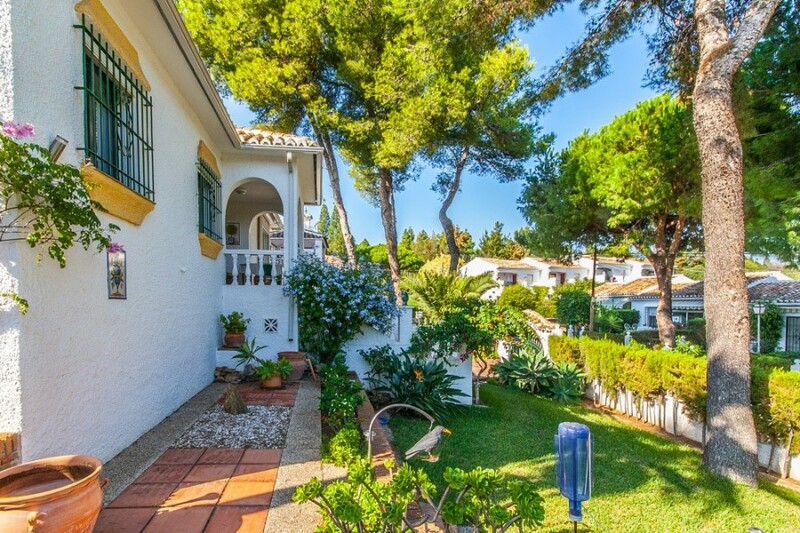 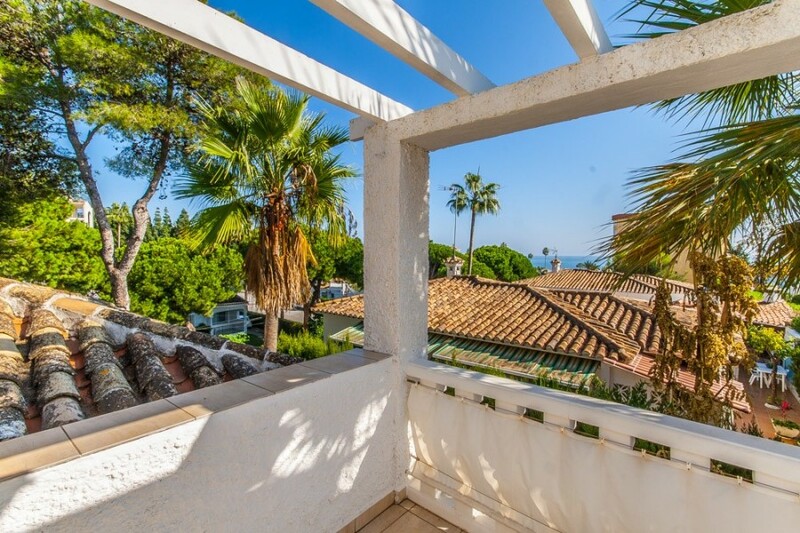 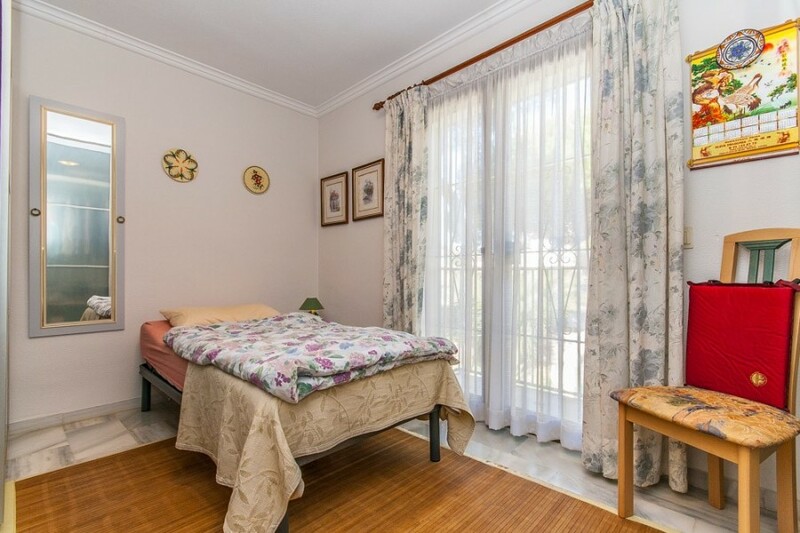 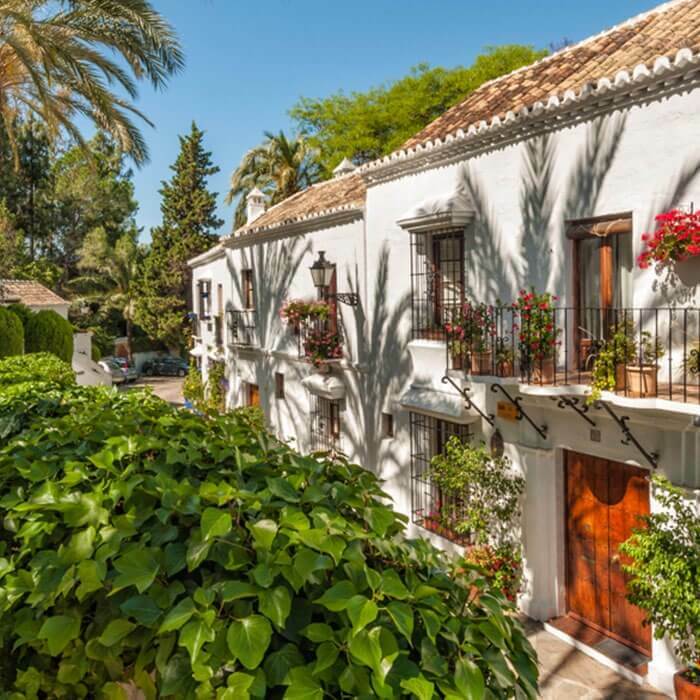 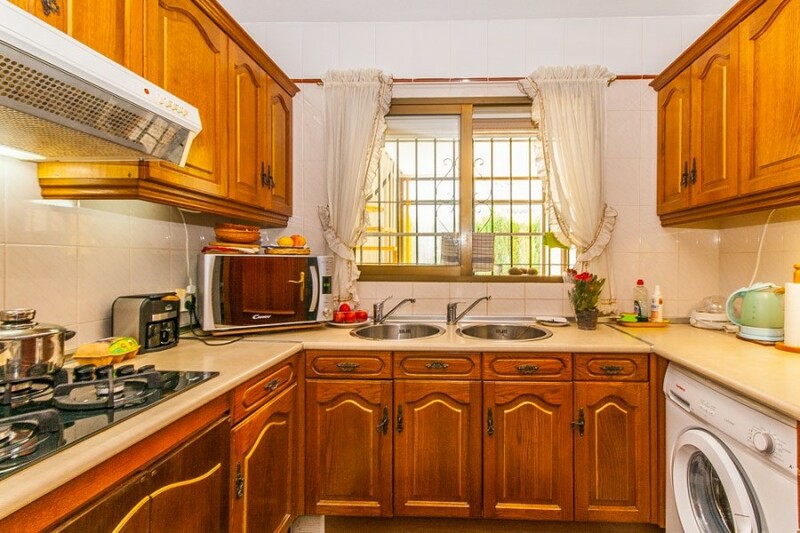 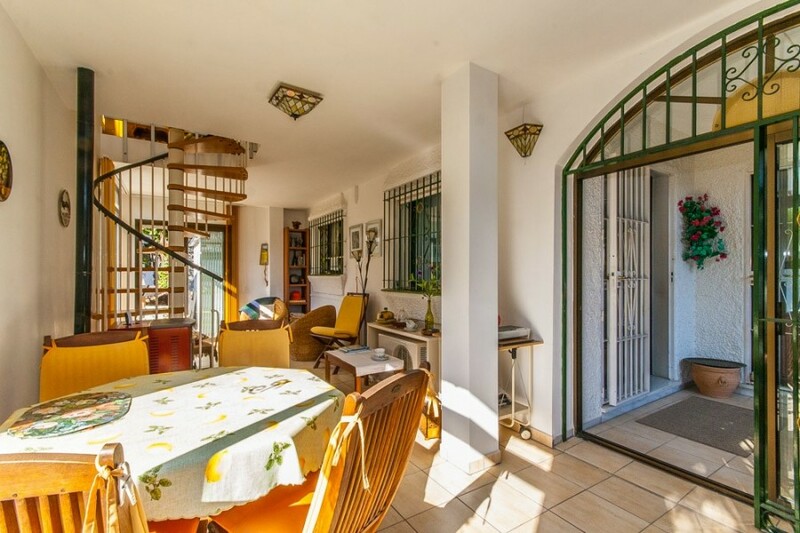 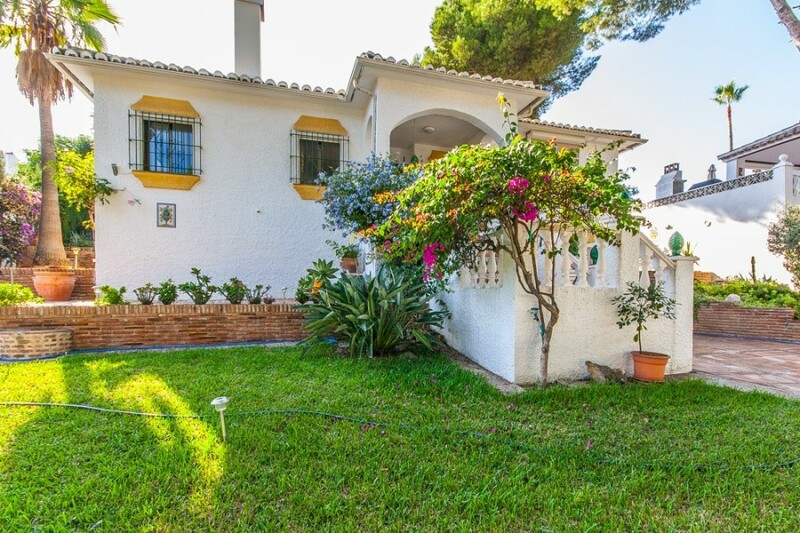 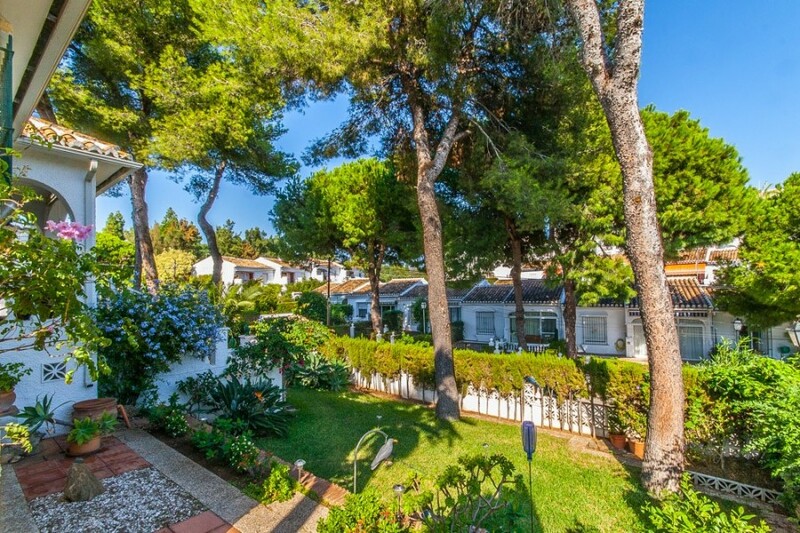 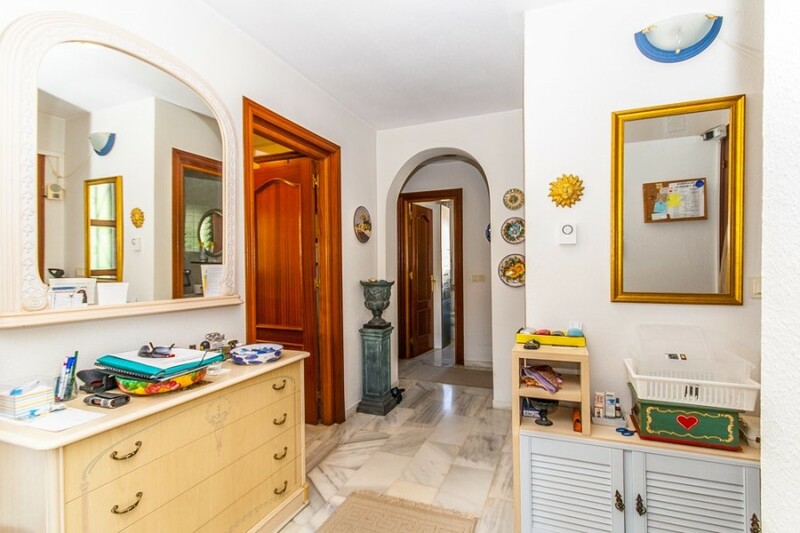 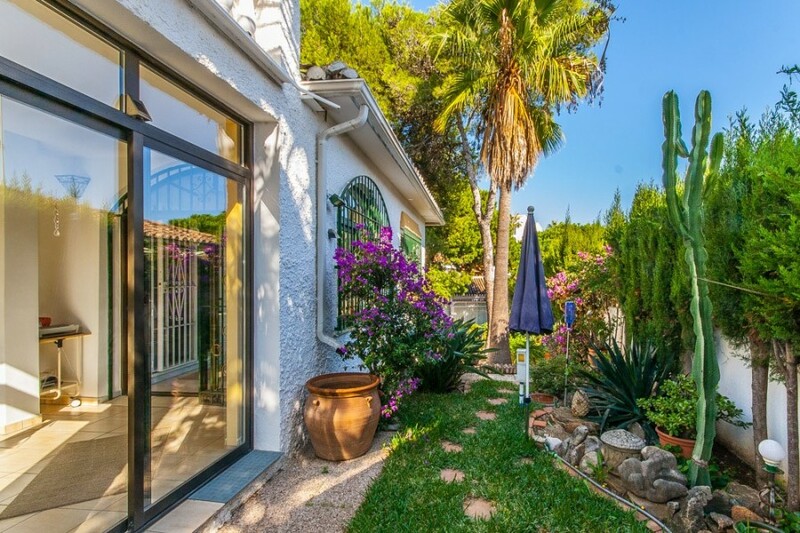 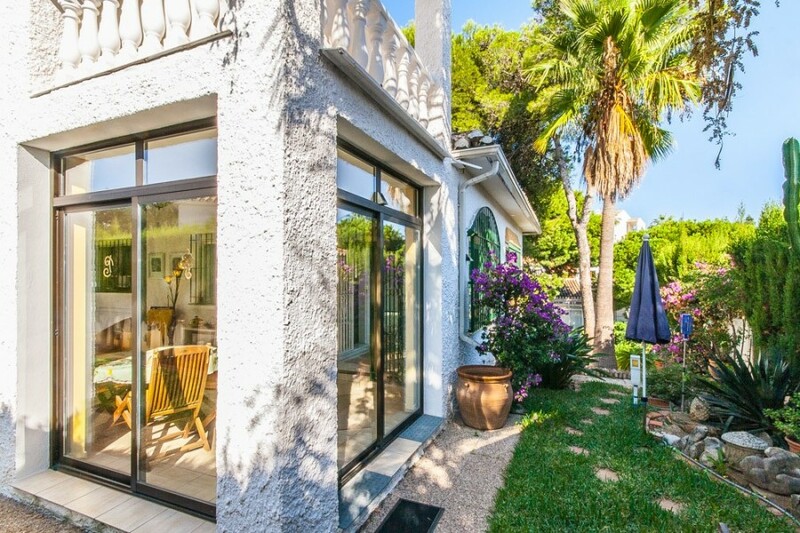 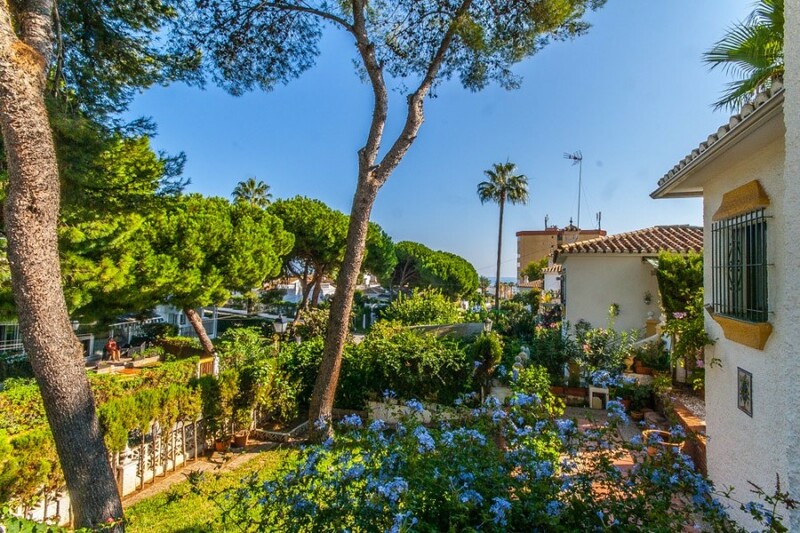 Wonderful detached villa in walking distance to the center of La Cala and the sea. 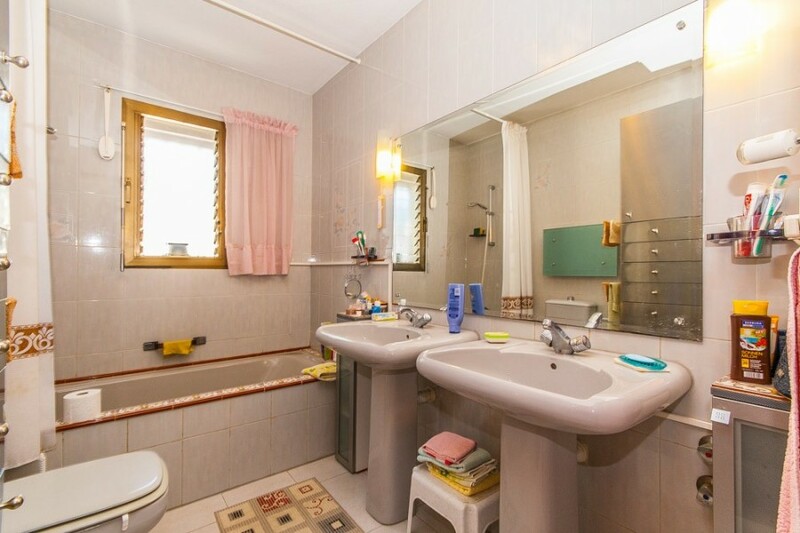 The house was built in 1987 but updated throughout the years. 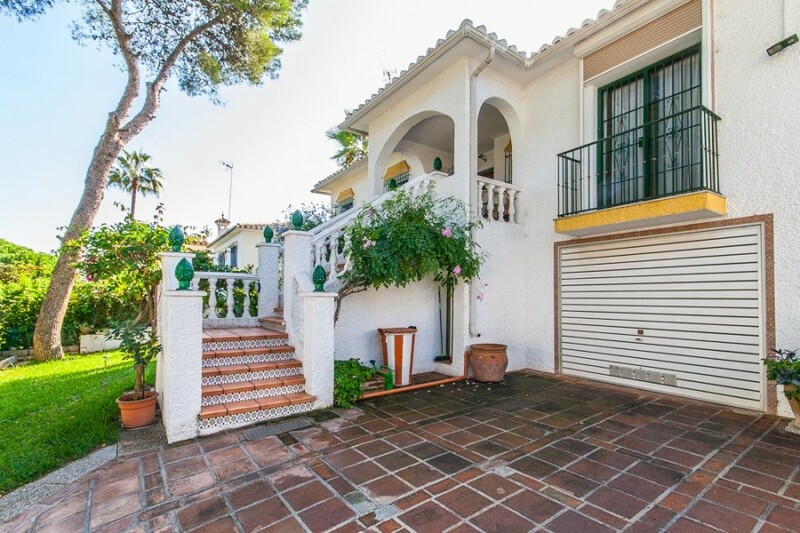 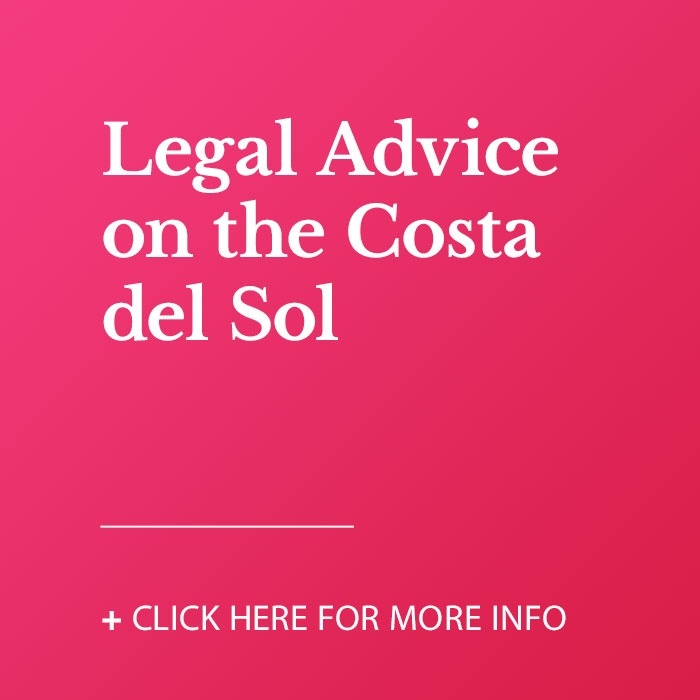 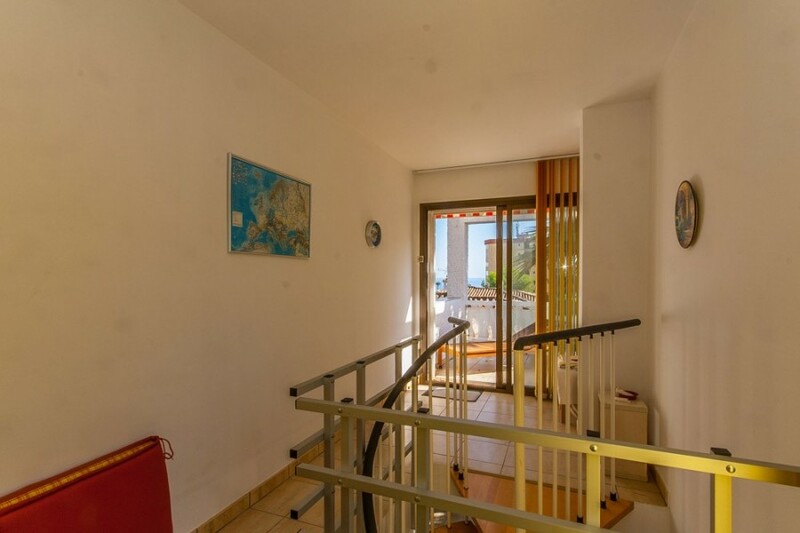 An extension of about 50m2 was done by the recent owners which gives you an extra guest room and the created upstairs terrace offers some sea views. 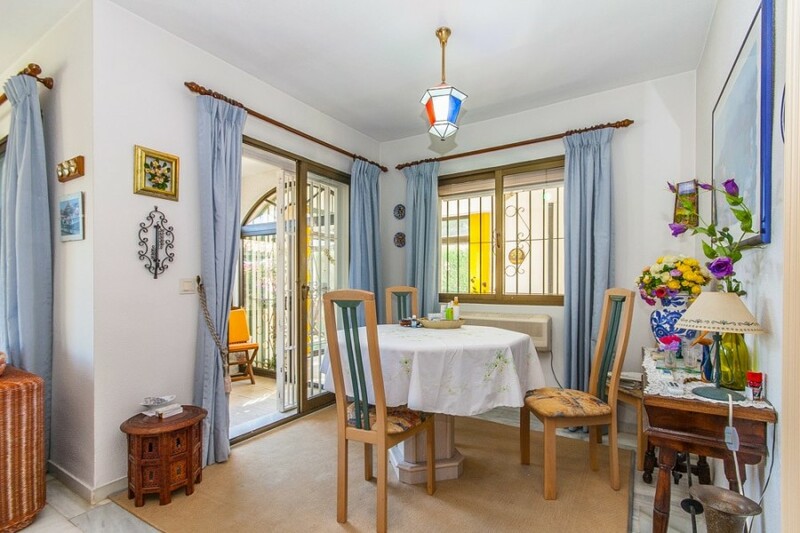 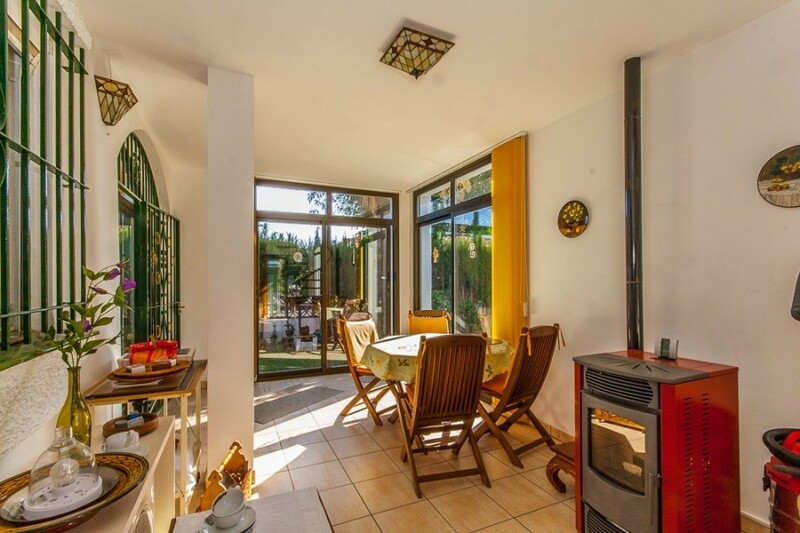 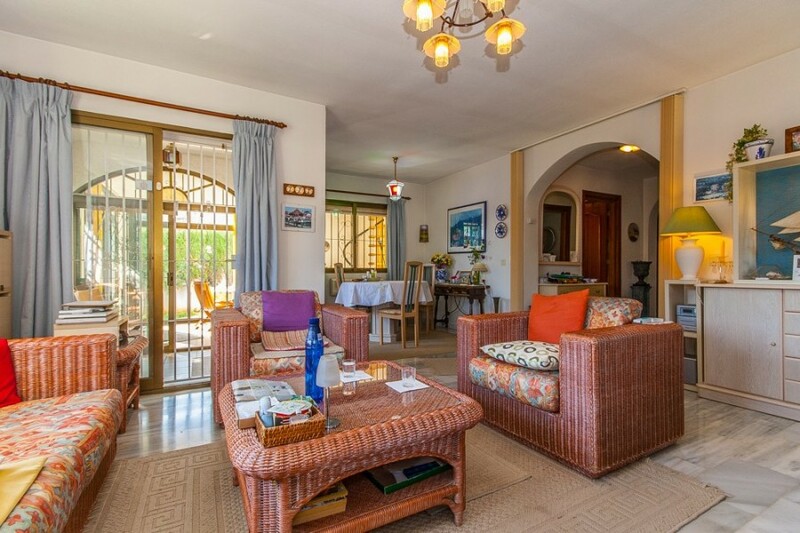 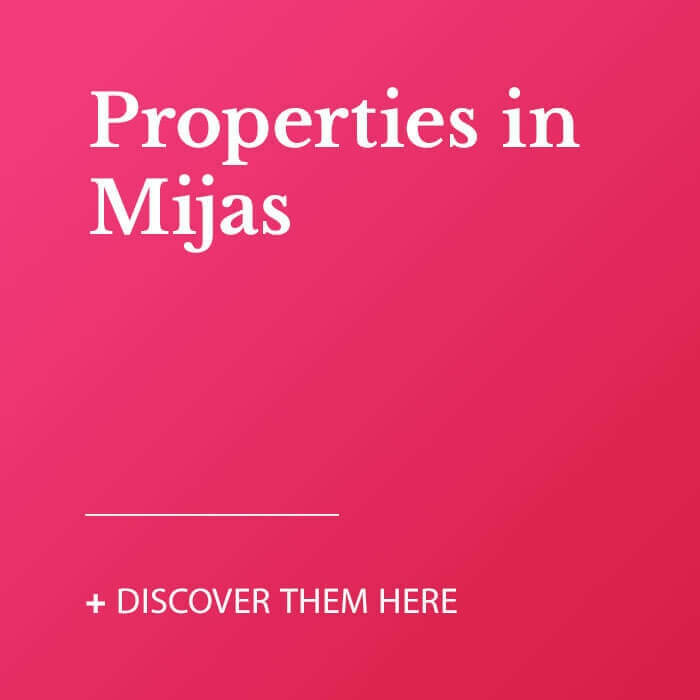 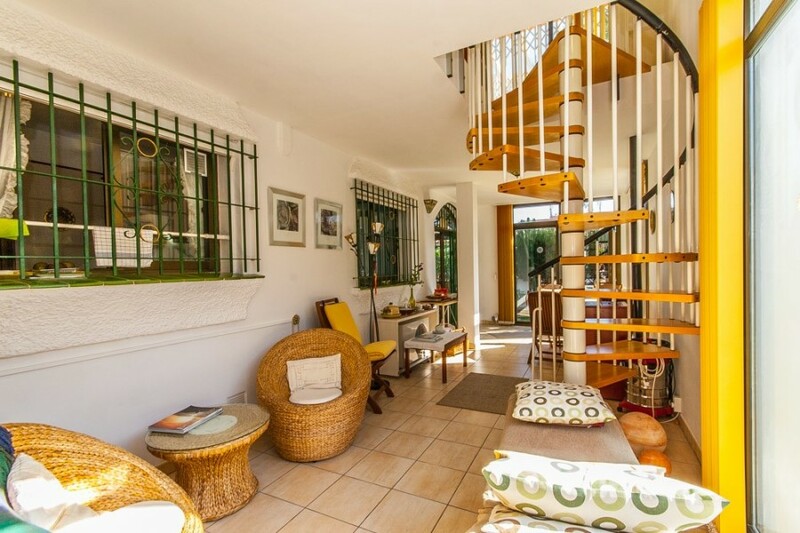 The main house is on one level and offers 2 bedrooms, a bathroom, a guest toilet, the fully fitted kitchen and a spacious living and dining area.